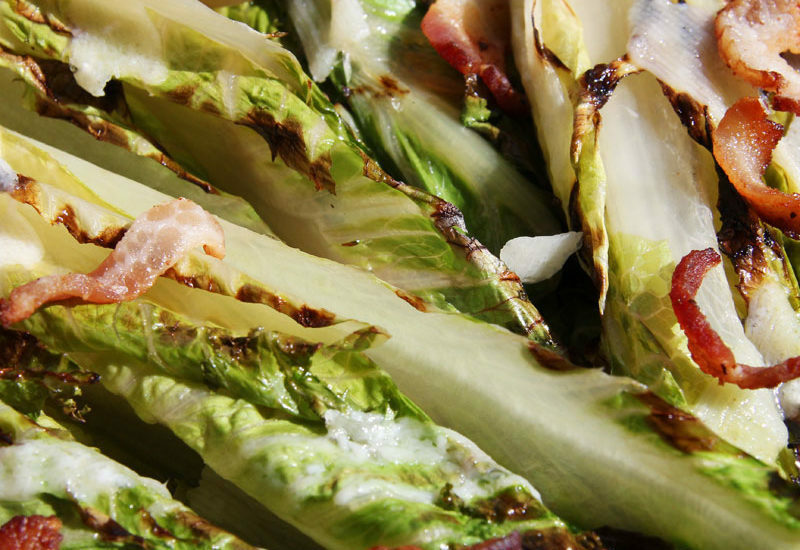 Romaine Hearts are the center leaves of Romaine lettuce. 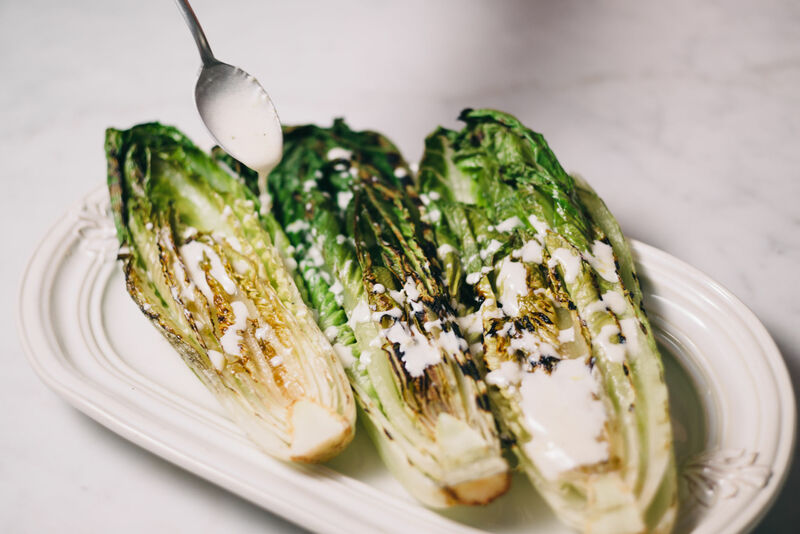 Smaller, more yellow, and sweeter, these leaves have a delicious flavor and texture that is perfect for Caesar salads. Look for crisp-looking, un-wilted leaves free of dark spots or cracked ribs. Avoid heads with any browning or discoloration. 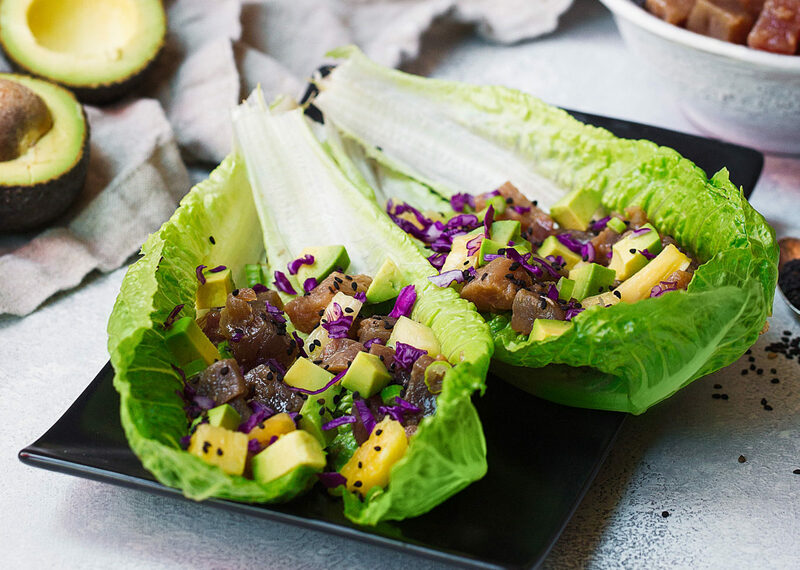 Romaine Hearts can stay in their plastic bags and go right into the crisper section, for five to seven days. 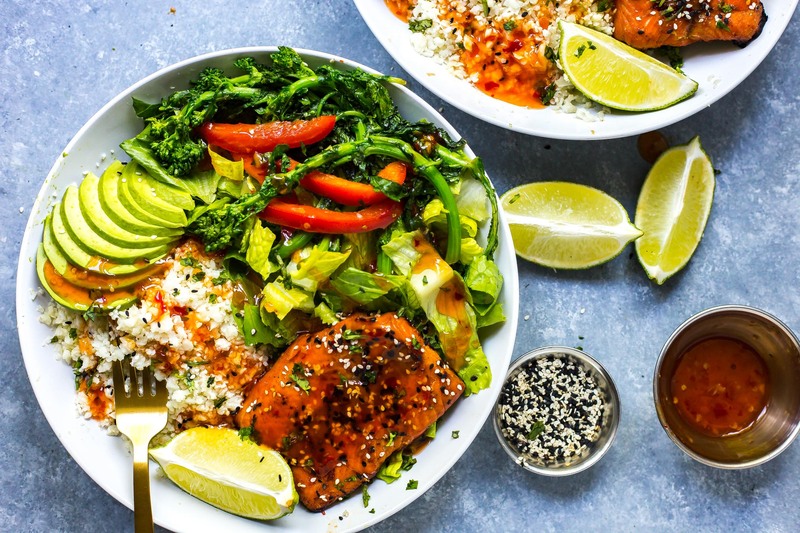 Lettuce is synonymous with salads as they are predominantly made from crispy green lettuce leaves. 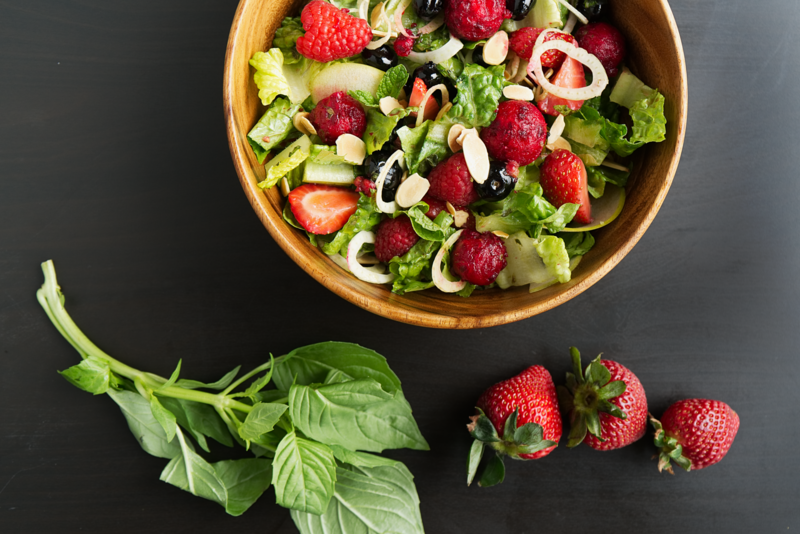 Most varieties of lettuce exude small amounts of a white, milky liquid when their leaves are broken. This “milk” gives lettuce its slightly bitter flavor and its scientific name, Lactuca sativa derived from the Latin word for milk. Less Than 10 Calories A Cup! 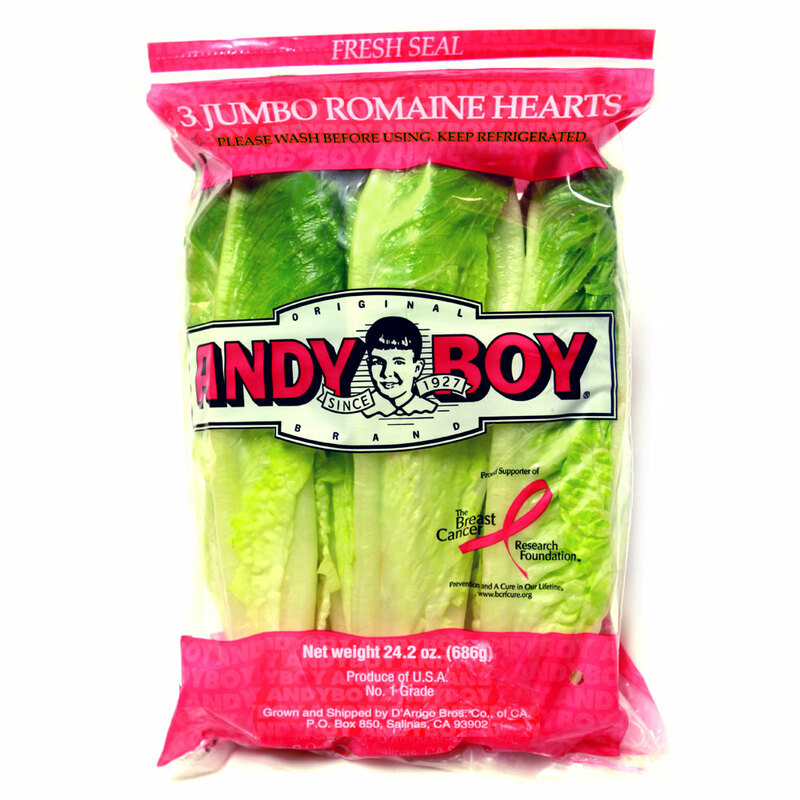 Embrace the Greatness of Greens with Andy Boy Hearts of Romaine.